Katelyn Hinderer is a junior music education student at the University of Nebraska–Lincoln, with years of show choir direction and choreography in her professional background. Katelyn was a leader in the choral music program at Millard West High School in her time as a student there, and she continues her leadership as a member of the Big Red Singers, UNL’s varsity show choir. In addition to her studies at UNL, Katelyn is currently the director of the the “Stage One” show choir at Millard South High School. 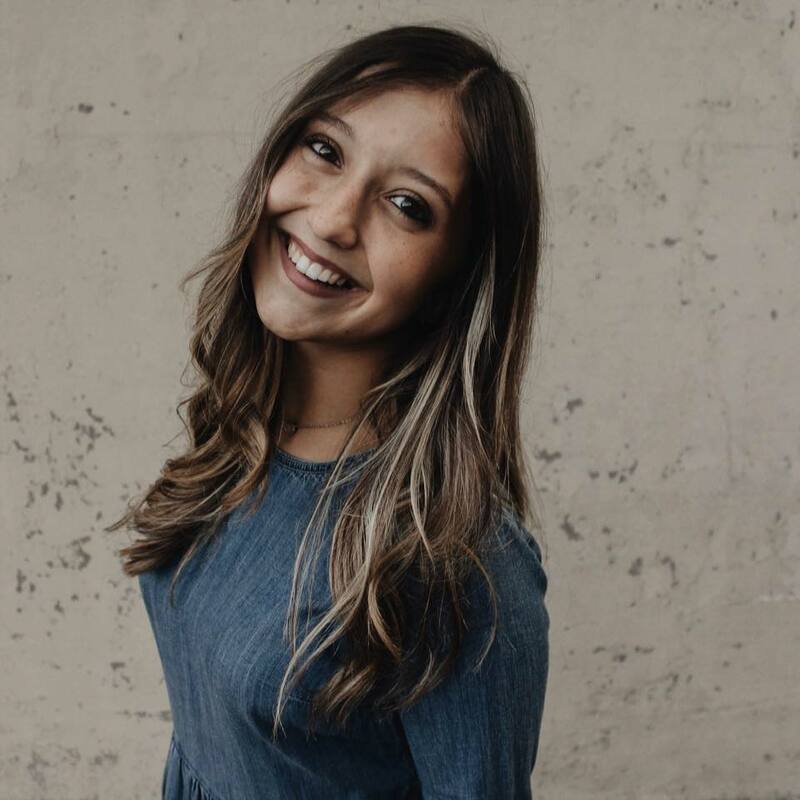 Katelyn served as a camp counselor with Sing Omaha’s summer camps in 2015, and is thrilled to join the Sing Omaha faculty as the 3-5th grade show choir camp this summer!